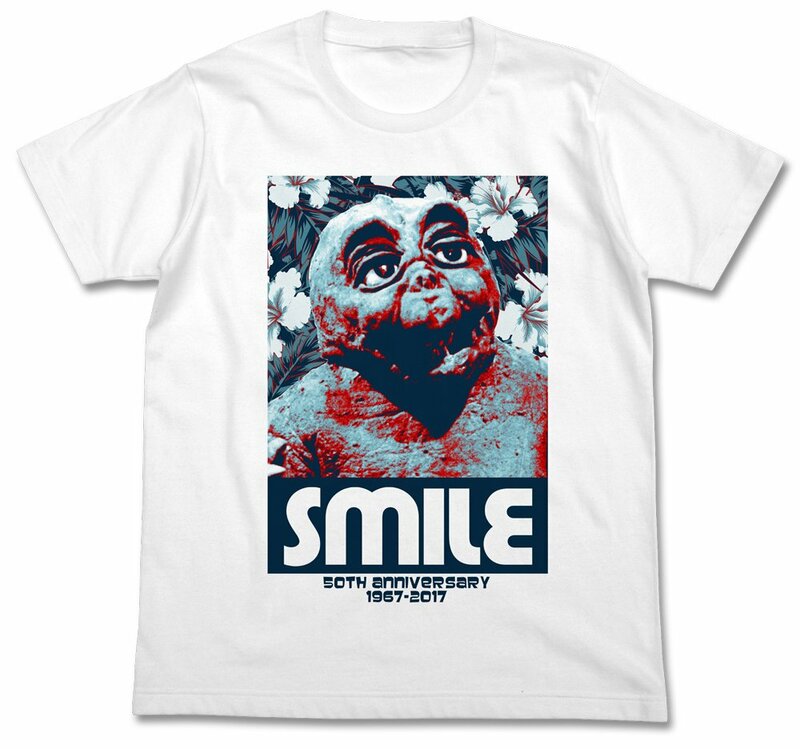 Yup, I certainly almost forgot this major anniversary, but thankfully the folks at The Godzilla Store in Japan have not! I know Minya has faced a lot of hatred over the years from fans who find him to be just a bridge too far, but I've always liked the little spud. Part of it is that I just really like the two films where he's most prominent: Son of Godzilla is in my top five and I think Godzilla's Revenge is underrated (and Minya cracks me up in that film - "just feeling lonely 'cause I got no friends" !) I'm not the biggest fan of Final Wars, but I dig that he was brought back with the rest of the menagerie and it boggles my mind that his part was essentially a Godzilla's Revenge homage. You know, it wouldn't surprise me if Toho returned to the original Showa series continuity one day, and if so I'd like to see Minya growing into a more Godzilla-like form. Awesome! I had no idea, and I am likewise a big Minya fan! Maybe the wife will be down to watch Son of Godzilla tonight! I've always thought of Little Godzilla in Godzilla vs. Spacegodzilla as the Heisei Series incarnation of Minilla. 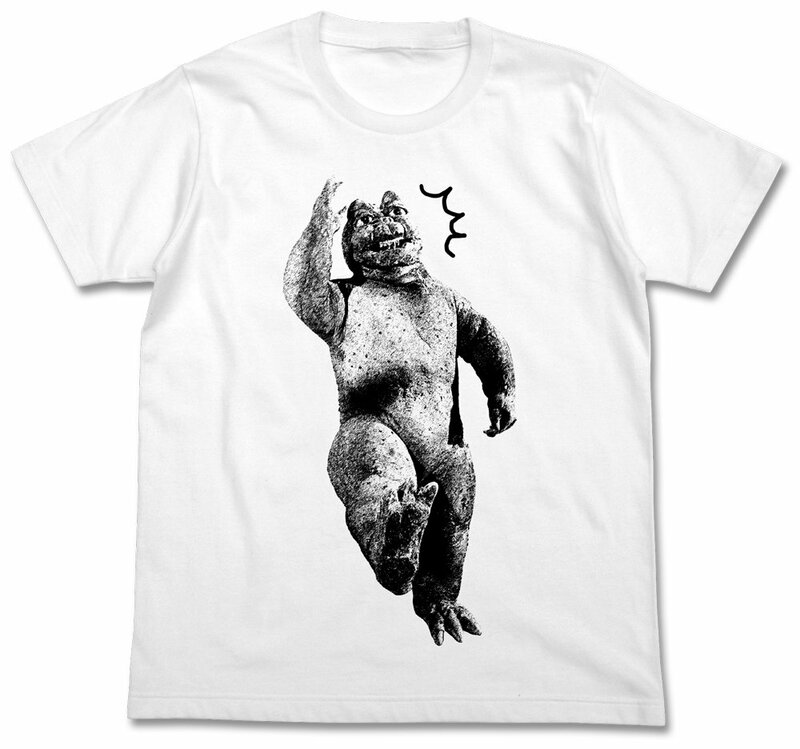 The character in the Showa series was never shown in a form that paralleled Baby Godzilla (a newborn Godzillasaurus) or Godzilla Junior (an adolescent Godzilla), but Minilla and Little Godzilla both represent toddler-like versions of Godzilla's species. I like Minilla too. He's funny in every film appearance. He also embarrasses teenage Godzilla fans right when they're at that age where they don't want to be associated with anything perceived as childish. That's nature's way. It's the 50th anniversary of the peak of the monster boom! 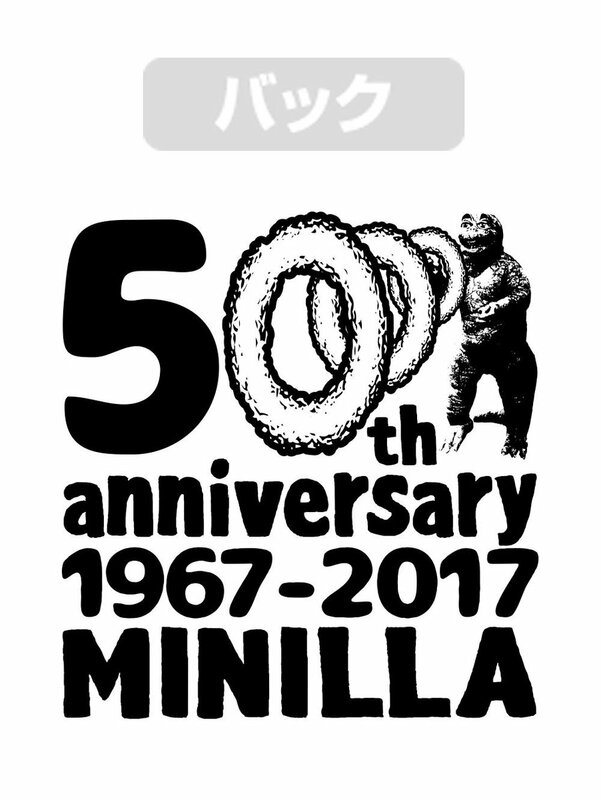 Son of Godzilla, King Kong Escapes, Yongary, Gamera vs. Gyaos, The X From Outer Space, Gappa the Triphibian Monster, and Ultra Seven all turn 50 this year! What we need now is a sequel to Godzilla: Final Wars that brings all of those characters together with a full-grown Minilla. It's time for Minilla: Final Wars. Benjamin Haines wrote: I like Minilla too. He's funny in every film appearance. He also embarrasses teenage Godzilla fans right when they're at that age where they don't want to be associated with anything perceived as childish. That's nature's way. Ha! That's very well put! Mind if I use that for the rest of my life? Jeez, that almost escaped me! Maybe a marathon of those films (and a few choice episodes of Seven) are in order to celebrate such an anniversary? I did watch Son of Godzilla fairly recently. I'll try to make time to watch the others before this year is over, although I don't own the Media Blasters DVD of Gappa with the widescreen Japanese version. I've only got a full-screen DVD of the Monster From a Prehistoric Planet AIP-TV version. I've always found it to be a boring ripoff of Gorgo and King Kong vs. Godzilla. We see him hatch from his egg in SoG... he's absolutely shown as a newborn Godzilla in the Showa series. Happy 50th Minya! Definitely not a newborn anymore! Yeah, but he's a newborn Godzilla at that point. Baby Godzilla is said to be a Godzillasaurus, the way Godzilla's species in the Heisei Series exists prior to being radioactively mutated. There's no parallel to that in the Showa Series. We don't see Baby Godzilla as an irradiated giant kaiju until he's Little Godzilla, so that's why I think of that version of the character as the Heisei incarnation of Minilla. 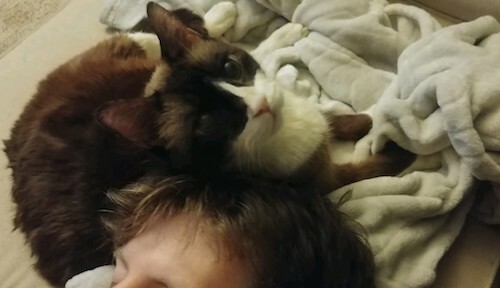 Oh, I see what your saying. But do the films explicitly state that he's not mutated or is that just implied or an assumption? Because the idea that he's not an actual mutated Godzilla until the events in GvsD doesn't make sense... We see a fully grown Godzillasaurus in GvsKG. Little Godzilla in GvsSG is dramatically larger and looks completely different than that dinosaur. I mean, I guess it doesn't make any sense that Little Godzilla and Godzilla Junior are roughly the same height either... but still. I guess I always just inferred that the egg was already irradiated. When it hatched, it was a baby godzilasaurus who was already set to grow into another Godzilla. The Bass (Birth?) Island explosion just sped up his growth process. Edit: aaaannnddddd.... I just re-read your post and realized you also said he was irradiated in GvsSG. I'll just stop talking now.